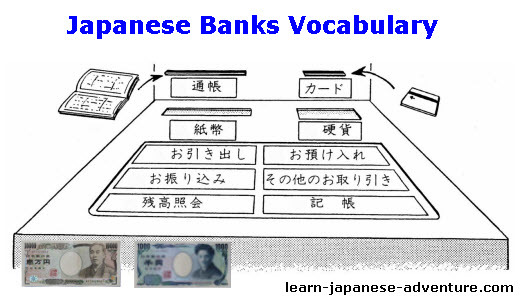 This section covers the words and vocabulary used in Japanese banks and Automatic Teller Machine (ATM). According to people who had experiences working in Japan, the banking system is quite different from those in other countries. For foreigners, the banking terms used in Japan may seem unfamiliar and can be quite difficult to memorize. 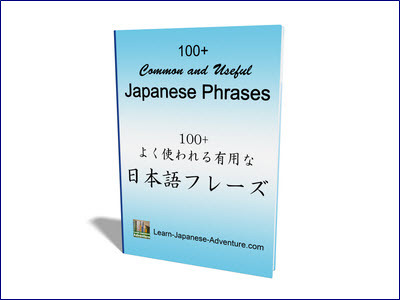 However if you work in Japan, dealing with bank becomes unavoidable, and this Japanese banks vocabulary list will serve useful to you. 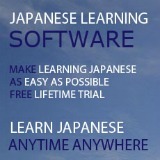 As some of the terms are quite difficult, especially the kanji, take some times to memorize them. You will find them very useful. Let's take a look at the following word list. 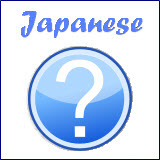 As the banking system in Japan is quite unique, the above Japanese banks word list can help you know more about the terms used.